Day 57: there is nothing more rewarding than spending some of your own time or money on something for someone else. 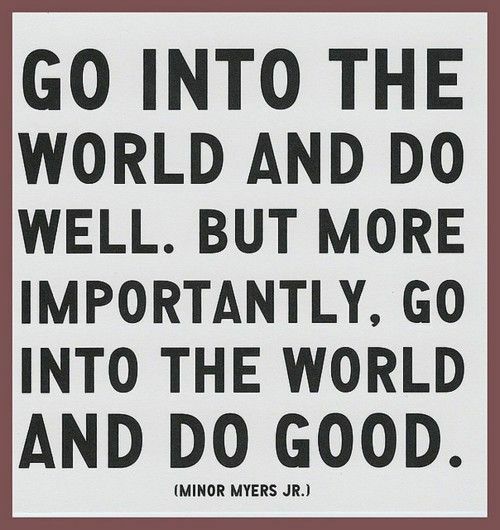 do a good deed. brighten someone’s day. small things for you may be big things for others. | plus est en vous | my 366 day project.